In the latest EDGE magazine (issue 323), Control’s Narrative Lead at Remedy Anna Megill talked about the upcoming game and described it as different compared to any other title on the horizon. Player volition has been a guiding point for us, letting the player choose what they want to do and still telling the story. But it’s been really challenging in that it’s almost something totally new that we’re trying – as a writer, I have never done this on any game. So we’re innovating as we go. Remedy always wants to push the envelope. I can’t think of a game that’s doing the things that we’re planning to do. Remedy’s Creative Director Sam Lake went on to say that Control includes some RPG elements by design, though the Finnish team is not merely borrowing from other games but trying to create something unique instead. Well, you are of course never making your games in a vacuum. We wanted to create an experience that lasts longer. We wanted to bring in new elements – more sandboxes, less linearity, a deeper action game – and see what the Remedy game version of that is. But always at Remedy, we want to find a combination of things that makes our games unique, and do our own thing. It never feels like chasing after a trend, or trying to copy a successful formula. Because then you are already too late. For me, the interesting thing has always been finding new mediums of storytelling or meta-storytelling. In Quantum Break, it was ‘Let’s put in a TV show’. Here, it’s letting the world do the storytelling. We take elements from roleplaying design with NPCs, and opportunities to have discussions with them. You pursue the mysteries you are interested in. 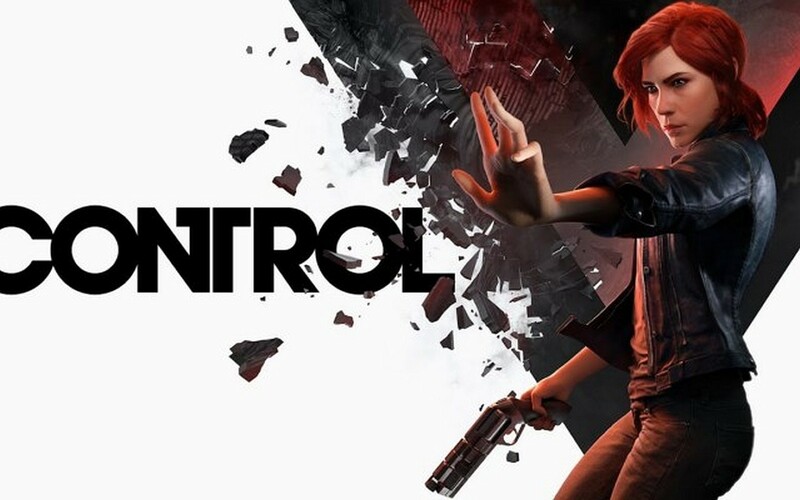 Control is due next year on PC, PlayStation 4 and Xbox One. Do check out our interview with Game Director Mikael Kasurinen in case you haven’t already.